Distributing a press release to tens of thousands of bloggers, media outlets, search engines, and distributor partner websites is a search engine optimization strategy that increases website visitors and encourages nofollow backlinks. Press release distribution can help increase brand awareness for your firm but when it comes to search engine optimization, it is not a replacement for SEO blog writing, proper citations, and high domain authority backlinks to your website. Depending on the news outlets picking up your PR, press releases almost always have nofollow links but the do provide a bit of SEO value. PR is best used for diversifying anchor text. Though you will not be getting any SEO “link juice” from PR, Google recognizes the natural anchors in your anchor text profile. In a nutshell, press releases provide diversity in your links and help to prevent penguin penalties. Using public relations as part of your marketing strategy enables your company to communicate your brand message to a wider audience of through earned media. The key is to write stories people care to read. Marketing a business and building brand equity requires more than just listing product benefits to consumers. When done with your audience persona in mind, public relations can deepen emotion and drive engagement when woven into your marketing strategy. 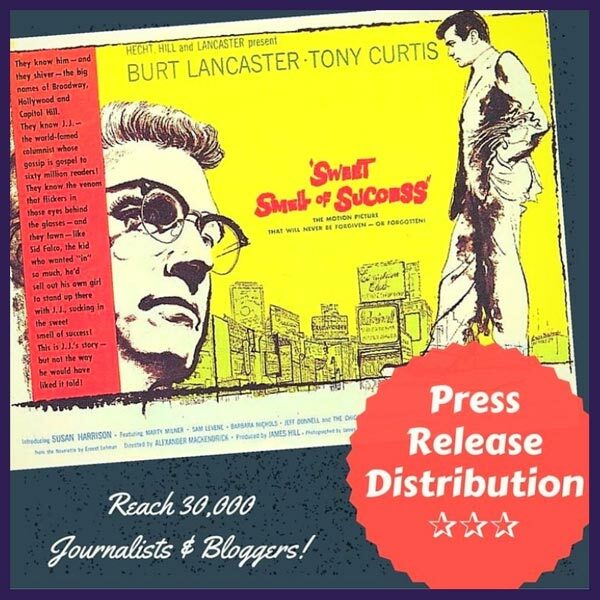 Press releases are relevant for one primary reason, media attention. They provide inexpensive publicity and some search engine optimization benefits through the encouragement of backlinks to your website. We use a service to distribute press releases to major news sites and will get your press release in front of subscribers, journalists, and bloggers. Small businesses who regularly distribute well-written press releases may find that their public relations efforts provide a gateway to being considered a source for expert commentary in print and broadcast news media. Visibility reports show what media outlets have picked up your press release, the number of online views, top referring websites and your social media engagement.